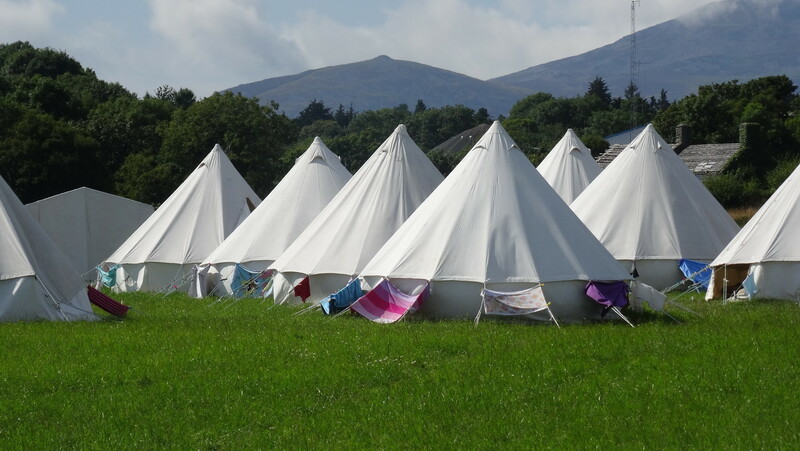 WEC Camps is a first class camping experience with Bible and missions teaching for young people. It is more than just a holiday, it could change your life! Our camps are for young people from all backgrounds and have a strong basis of Christian and Mission teaching. At camp we emphasise the central aspects of the Christian faith along with our ethos of good times, good teaching and good involvement. Camps 2019 will be in Devon and Dorset, and once we have worked out the finer details we will let you know! Week A runs between 27th July and 3rd August and Week B between 3rd and 10th August. If you would like any more information, a promotional pack, a church visit or to book a place, please get in touch with the office today.